Spring is almost here! 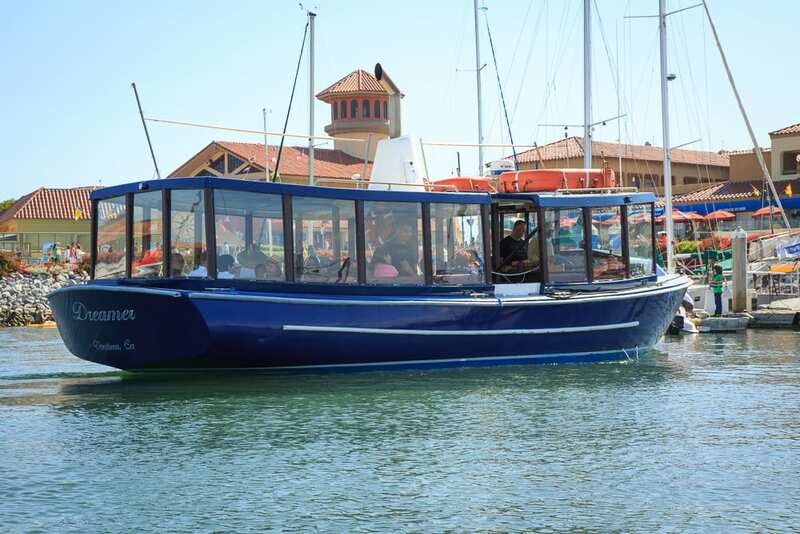 Ventura Harbor offers many fun ways to get on the water and explore the beauty of the sea! 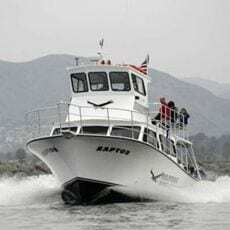 1) World Class Diving & Lessons & Sportsfishing – Ventura Harbor offers many options for World-Class Dive Trips out towards the spectacular Channel Islands National Park Marine Sanctuary! Plan your Spring dive trip on the Spectre, the Peace, the Raptor, or the Explorer. Or get SCUBA certified at Ventura Dive & Sport in Ventura Harbor Village. Plus it’s Sport Fishing season! It starts March 1st and with Ventura Sportfishing you’re sure to catch a big one while enjoying a trip on the water. 2) Storms Here- Surf’s Up! Stop in and load up on surf gear – like booties, wet suits and wax, for those epic waves that come in with the storm at Beach Break Surf Shop or a new bikini at Ventura Swimwear. 3) Awe Inspired Spray from a Breaching Whale – Gray Whale Watching! 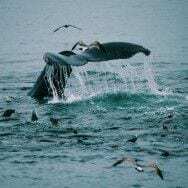 – book your Spring trip with Island Packers and be amazed!! Rental a SUP or a kayak with Ventura Boat Rentals. Or, if you prefer to stay dry they offer weekend Harbor Boat Tours on the Dreamer – that is completely enclosed. The Harbor is beautiful and can be enjoyed in the comfort of the boat with drinks on board.